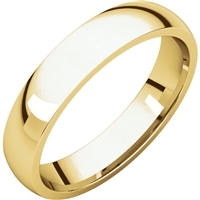 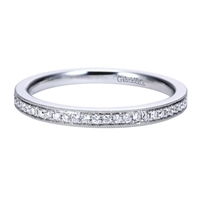 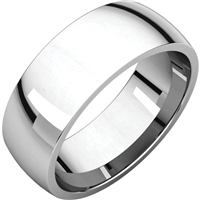 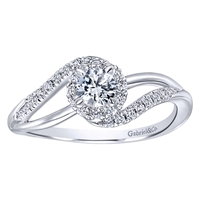 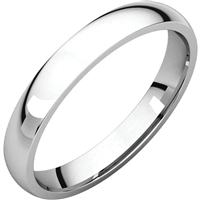 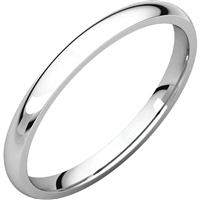 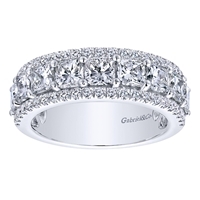 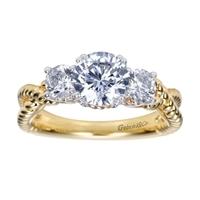 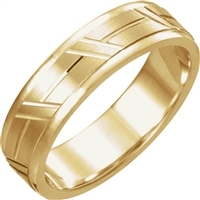 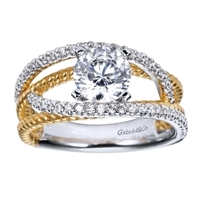 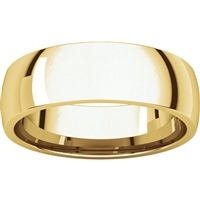 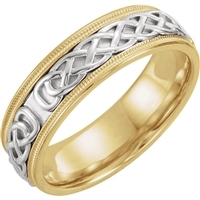 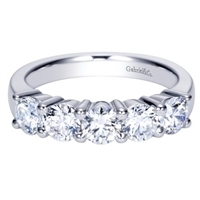 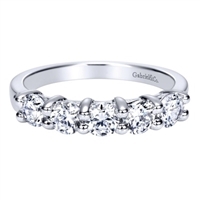 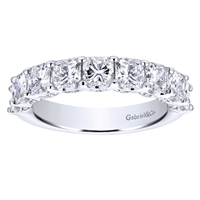 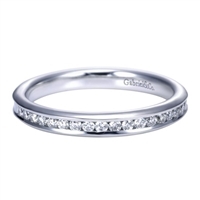 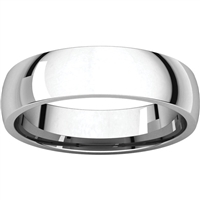 This category showcases all things, wedding, including engagement rings, diamond engagement rings, contemporary and vintage engagement rings, wedding bands for men, wedding bands for women snd anything in between. 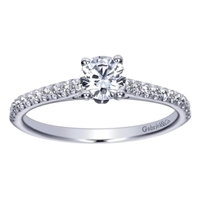 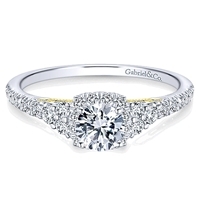 Use our sorting system to find exactly the engagement ring that you're looking for, including 3 stone engagement rings, halo engagement rings, vintage engagement rings, solitaire engagement rings, split shank engagement rings, designer engagement rings in 14k, 18k and platinum. 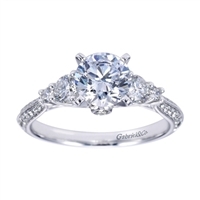 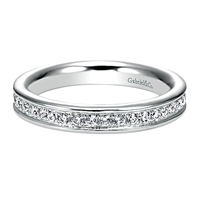 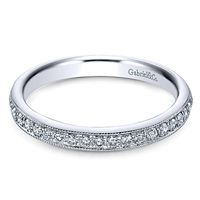 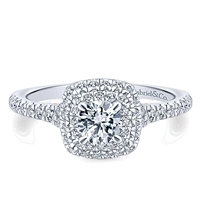 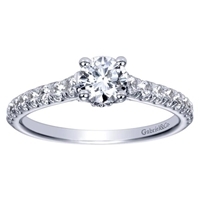 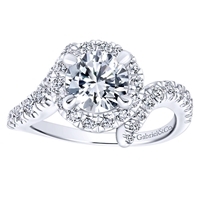 Find your perfect engagement ring here!